ives are being eyed as potential replacements. Note: Cisco is the biggest maker of routers and switches that shuffle data traffic. In an interview with Bloomberg published Tuesday, Chambers said that there are as many as 10 potential candidates at Cisco for succession and that Cisco’s board of director’s review that list every quarter. Some of the marquee names Chambers identified to Bloomberg are Rob Lloyd, executive vice president of worldwide operations, Chuck Robbins, senior vice president of the Americas, and Edzard Overbeek, recently promoted to senior vice president, global services. 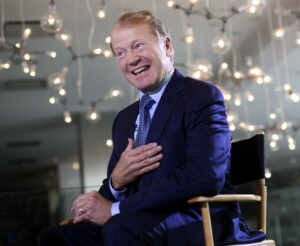 Chambers, 63, has been CEO of Cisco since 1995, making him one of the longest-tenured chief executives in the industry. His retirement has been the subject of much speculation in recent years, particularly as Cisco ran into earnings headwinds and the perception emerged that former well-known Cisco executives like Charles Giancarlo and Mike Volpi had left the company because they didn’t see Chambers handing over control any time soon. Without committing to an exact timeline, Chambers said his retirement could happen as soon as within the next two to four years. He indicated to Bloomberg that Cisco’s next CEO would probably come from within the company. Gary Moore, Cisco’s chief operating officer, is not believed to be a leading candidate to succeed Chambers, but Chambers also said it would be Moore who took over if Chambers suddenly needed to step down. Cisco starting in 2011 mounted a broad global restructuring that saw it part ways with nearly 15,000 employees, reorganize business units and pare down its cumbersome system of boards and councils that both insiders and third-party observers said was stifling leadership. Of the three potential successors Chambers mentioned to Bloomberg, Lloyd is the one most often mentioned as being on the short-list of candidates. Lloyd, who is Cisco’s top global sales leader, has emerged as a public face of both the simpler, better organized Cisco and as an advocate for the channel — Lloyd himself ran a Canadian VAR decades ago. In a recent interview with CRN, Lloyd said that Cisco would continue to “clean out its closet,” and make all of its processes and procedures more palatable, while ramping up Cisco’s aggressive go-to-market strategy against a galaxy of competitors, from HP and Microsoft to Huawei, and even Cisco allies EMC and VMware. Robbins, who was promoted to senior vice president of the Americas, during the sales restructuring last year, also has a lengthy channel history. He was well-known as Cisco’s U.S. and Canada channel chief before moving into an enterprise- and commercial-focused role in 2008. His current role means he’s the single decision-maker at the top of Cisco’s America’s territory — in charge of about half of Cisco’s $46 billion in annual sales. He reports to Lloyd. Overbeek is less known to Americas-based partners but well-known in other parts of the world following the years he spent running Cisco’s Asia-Pacific, Japan and Greater China geography. A 12-year Cisco veteran, Overbeek led Cisco’s Asia business and co-chaired its Emerging Countries Council before succeeding Moore as global services boss in June 2012. According to Chambers’ comments to Bloomberg, moves to consolidate power for any of those executives might signal who the board favors. “I can no longer bring up my leaders in silos,” Chambers said. 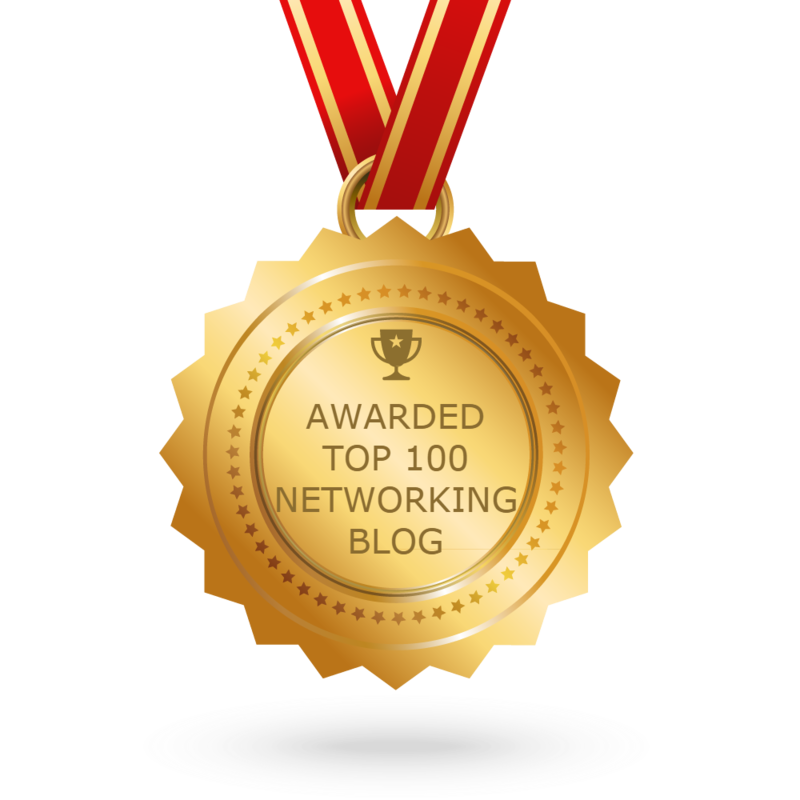 Previous short-lists of potential in-house Chambers successors were believed to have included Ned Hooper, the former Cisco chief strategy officer who departed the company to start an investment firm this year. Padmasree Warrior, who succeeded Hooper and is also Cisco’s CTO and formerly a co-head of its engineering unit, has also been eyed, according to Cisco insiders.